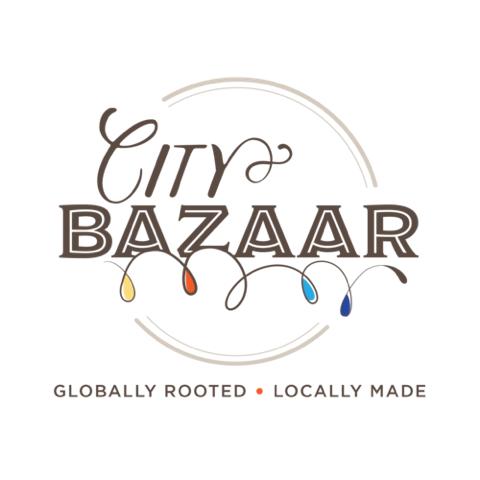 Connect with and support local artisans, enjoy time with neighbors and get some holiday shopping done at The Highland Theater, 800 N Highland Ave NE on Saturday, December 3rd from 2-6 p.m. City Church Eastside is hosting its fourth annual City Bazaar, formerly known as Beyond Fair Trade This year’s event will focus on celebrating the diversity of the international community right here in Georgia. This holiday craft market will exclusively feature vendors and artisans from the Clarkston immigrant and refugee communities. 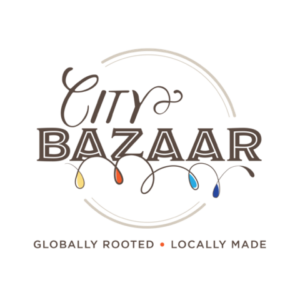 All items sold at City Bazaar are handmade by an individual, group, or organization based in or for the benefit of the Clarkston community. You’ll find a wide variety of handmade items, such as art, jewelry, bags, accessories, bath & body products, toys, home goods, and food/consumables. Whether this is your first event or your 100th, we welcome you to participate! This entry was posted in news and tagged 2016, citybazaar by John Becker. Bookmark the permalink.